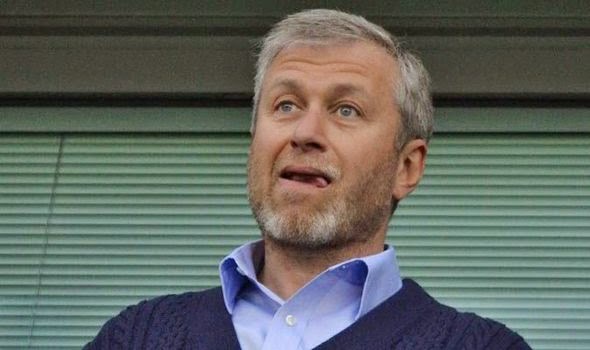 Since Roman Abramovich has bought Chelsea he has purchased a large amount of players. Some of them have been of unquestionable quality and while on paper all had a great amount of potential and came with great pedigree not all of them ended up being successful at the London club. I guess it is only fair to point out the fact that when you buy players in large quantities not every purchase will be a successful one. I am not debating the merits of leadership or his scouting department; I am just looking at what I believe are the 5 worst players bought since he purchased the club. Chelsea spent 21 million pounds on the Manchester City midfielder that came in with huge hopes and expectations to be an integral part of Chelsea’s squad. In his first season he started only in 15 league games and was never able to perform at the level he had in the past. The signing of Wright-Phillips proved to be a very costly flop and in 2008 the club sold him back to Manchester City after making only 81 league appearances in three seasons in London. He flourished with Liverpool and Chelsea was impressed enough that they paid 5.5 million pounds for the Israeli midfielder. He was never able to produce for Chelsea as he had for Liverpool. He only played 14 league games for Chelsea and was quickly loaned out to Arsenal and West Ham, but in either of the loan spells the midfielder was unable to reach the heights of his time at Liverpool. Chelsea released him during the summer of 2013. Veron is one of the most recognizable names in world football. The Argentinian midfielder had a very unimpressive time with Manchester United, but Chelsea believed that things could be different in London. 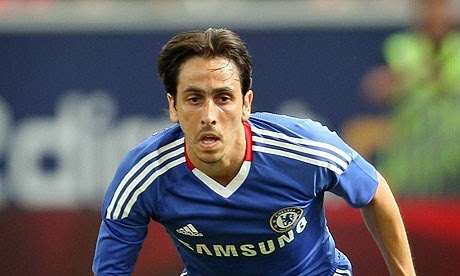 Chelsea signed him for 15 million pounds hoping that he would turn things around and bring back the form of old. 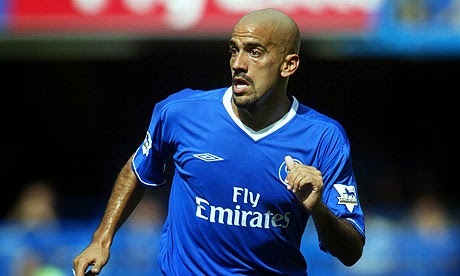 It wasn’t meant to be, the EPL proved to be the wrong place for Veron, who would only play 15 games for Chelsea. Perhaps the biggest flop in Chelsea history, the signing of Fernando Torres from Liverpool for 50 million pounds makes him the most expensive player bought by Chelsea during the Abramovich era. Never found his form that made him so popular and lethal at Liverpool and the weight of the transfer fee perhaps did very little to help Torres become the striker that Chelsea hoped they were getting when they signed him. Since joining Chelsea, Torres scored only 20 league goals in 110 league games, so it was no surprise that Chelsea loaned him out to AC Milan this summer and brought an aging Drogba back. Arriving during Mourinho’s first season in charge, Kezman took ownership of the much wanted number 9 shirt. 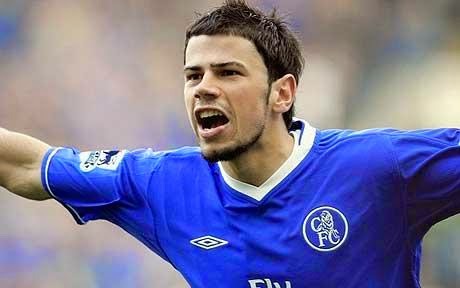 After a torrid spell with PSV Eindhoven in Holland that saw the Serbian striker score 105 goals in 122 appearances, he was a transfer target that during the summer of 2004 Chelsea wasn’t going to let escape. Signed for a bargain price of 5.3 million pounds much was expected of him, but little was gained. He never settled in London or to the way of playing in the Premier League and would go on to score only 4 goals in 25 appearances for the club. A year after arriving he was sold to Atletico Madrid for the same amount Chelsea had bought him. He was a flop for Chelsea but at least not one that broke the bank.